At this point in time, out of all the companies in all of gaming in all the world, Nintendo is the wild card. They’re in second place for home consoles, but they had a year-and-a-half head start to get there. They have interesting games coming out, but most people think there aren’t any because they don’t have third-party games…or advertise. The 3DS was the best-selling console in the world last year, but sales were below expectations. 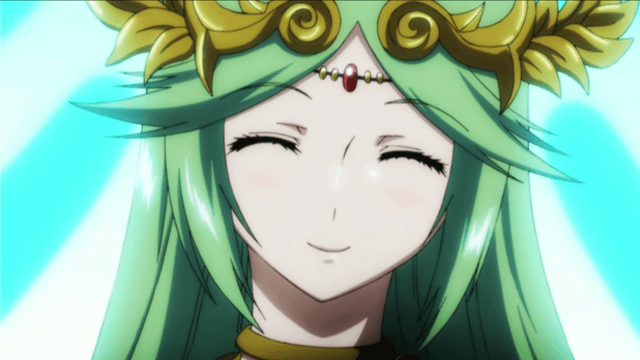 They appear to be reaching out to their fans with things like the Smash Bros. Invitational and Smash-Fest, but then turn around and muzzle their indie head when he sympathizes with someone over region locking. And then, there’s that whole Quality of Life platform they have, which appears to be something related to at-home assisted living for seniors. 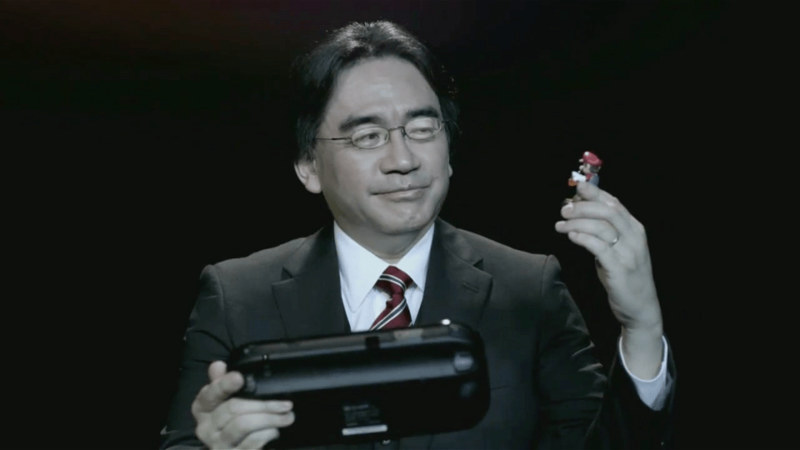 With their future uncertain (not necessarily in trouble, just uncertain), Nintendo needs to amaze. We know they have the ability to amaze. We’ve seen them do it before. 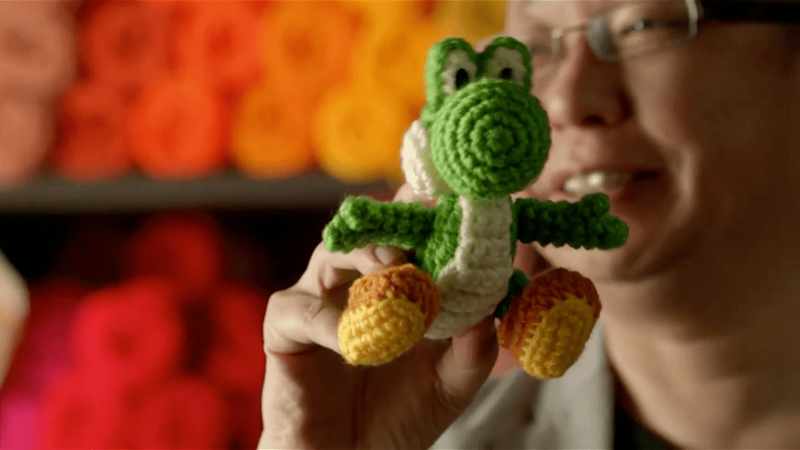 The question is this: Will Nintendo amaze us today? 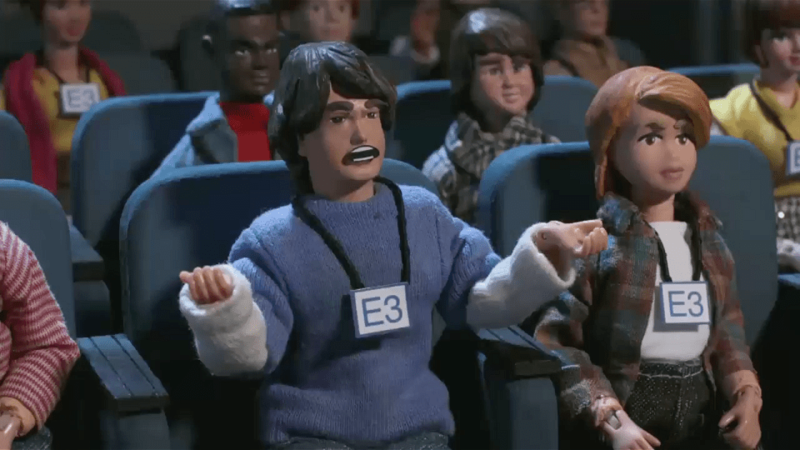 After one of the most… bizarre openings I’ve ever seen — which I’m pretty sure was at inspired by Robot Chicken — the Event starts the way E3 ended for Nintendo last year, with Super Smash Bros. A new trailer was created by Sakarai and company, featuring Miis, NFC effects on the game, several modes, and a firm release date (well, for one of them). 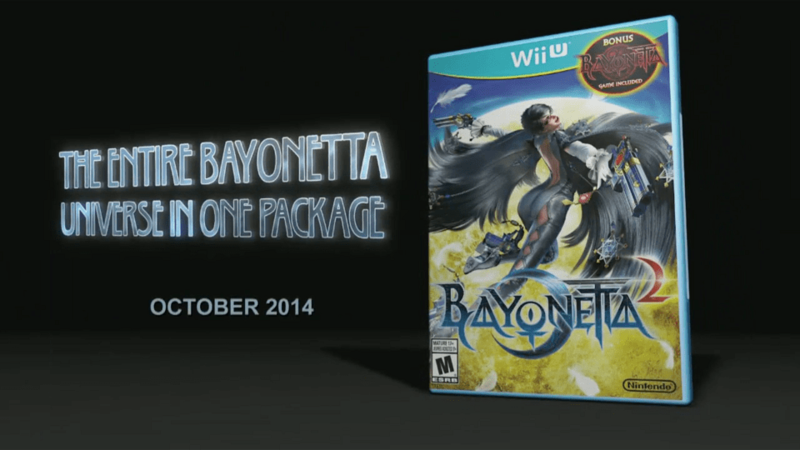 The 3DS version will come on October 3rd. 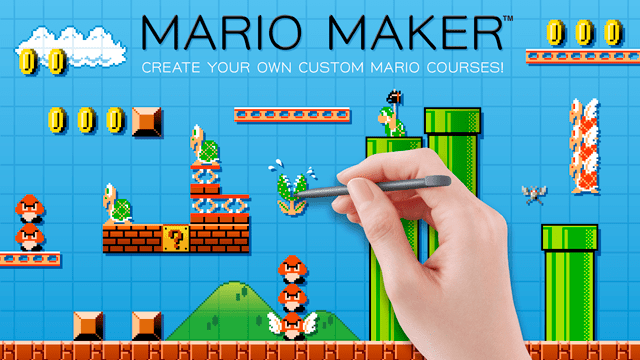 while the Wii U version will shoot for Holiday 2014. 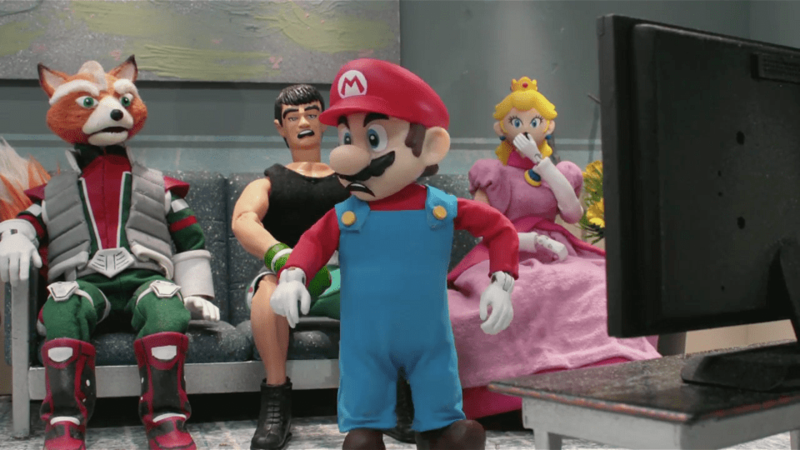 Along with the Smash Bros. talk, Nintendo took time to discuss NFC figurines. 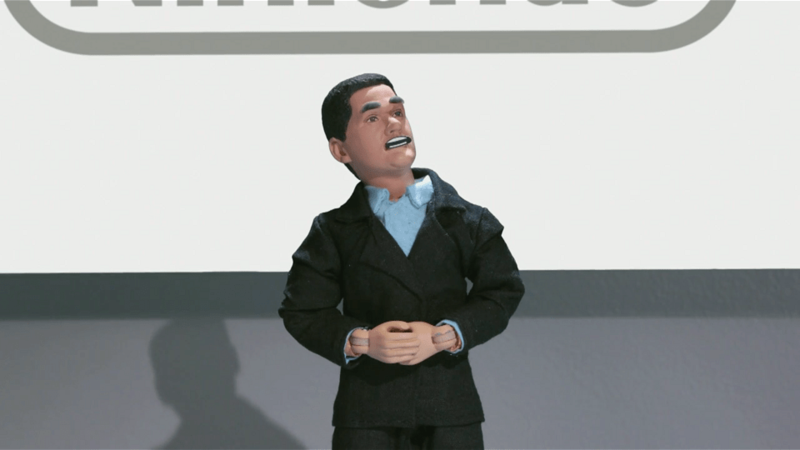 They are called Amiibo, and they are described as toys that come to life. Data will be sent back and forth from toy to game and vice versa. 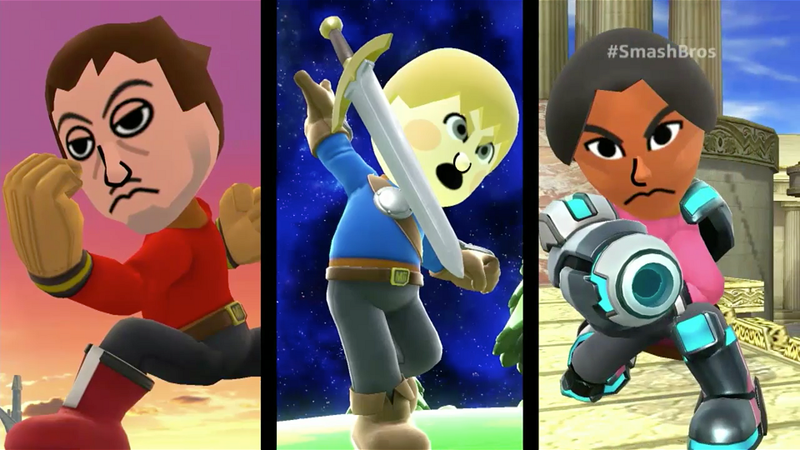 Smash Bros. will be the first game to support Amiibo. 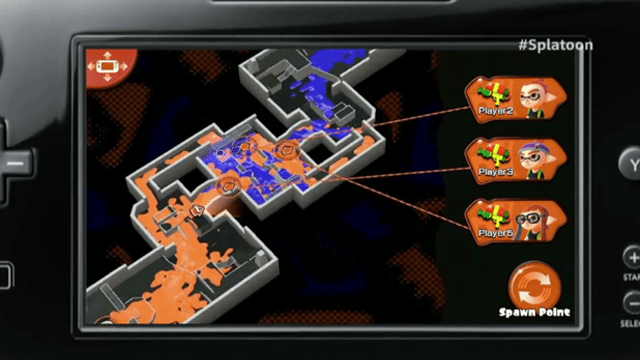 It will also come to other games, including Mario Kart 8. 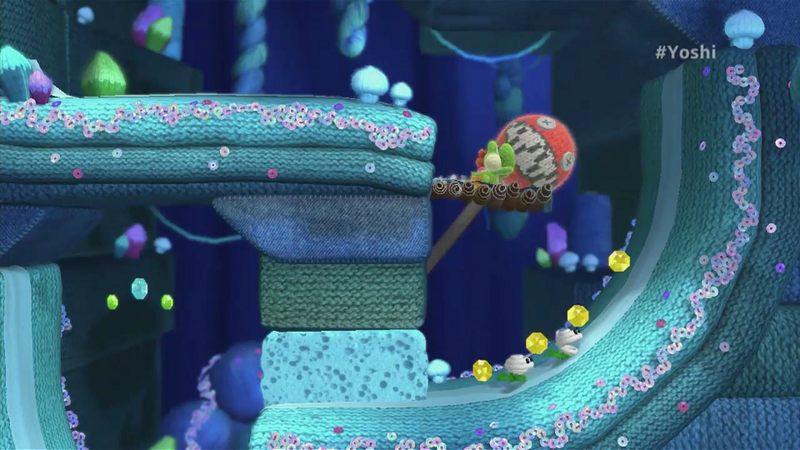 After the Smash talk, Nintendo showed off the first footage for the long-awaited Yoshi’s Woolly World. 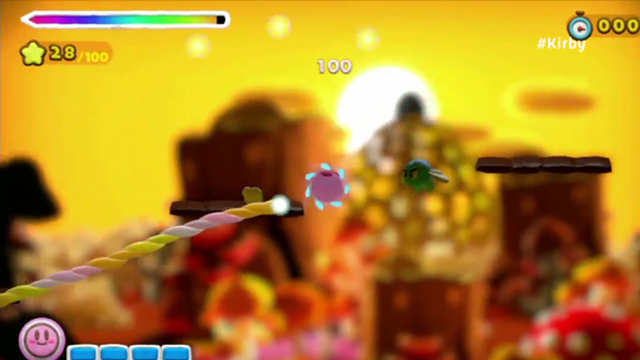 First debuting in the January 2013 Nintendo Direct, Yoshi’s newest game will feature co-op gameplay and overall gameplay that is similar to Kirby’s Epic Yarn mixed with traditional Yoshi gameplay. 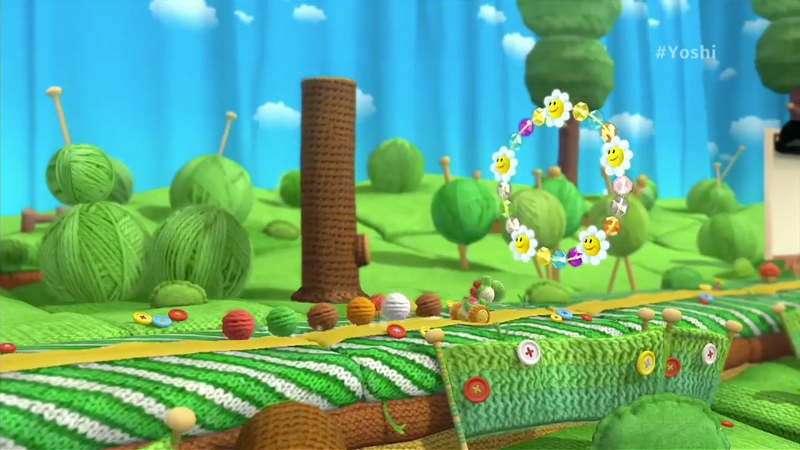 A release window of 2015 was given. 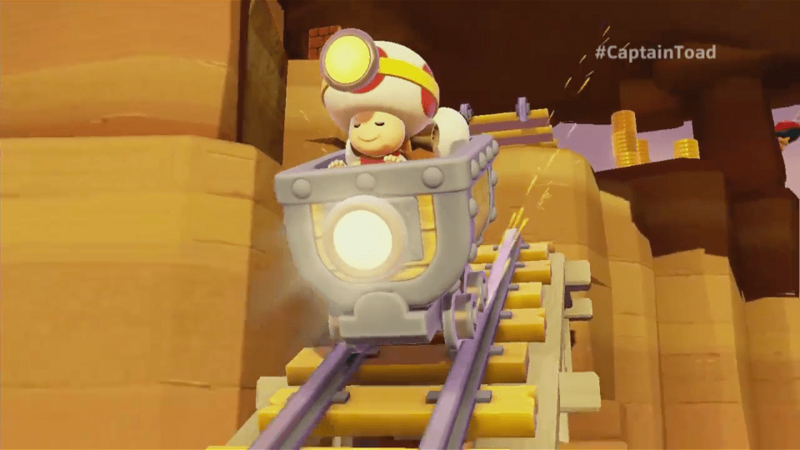 Following Yoshi is the Toads from the Mushroom Kingdom with a game called Captain Toad: Treasure Tracker. 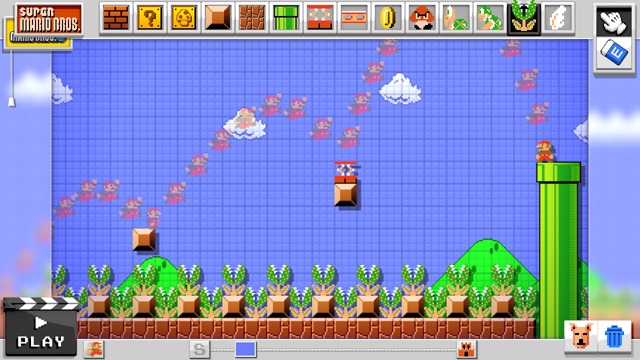 The game appears to be a puzzle-platformer. 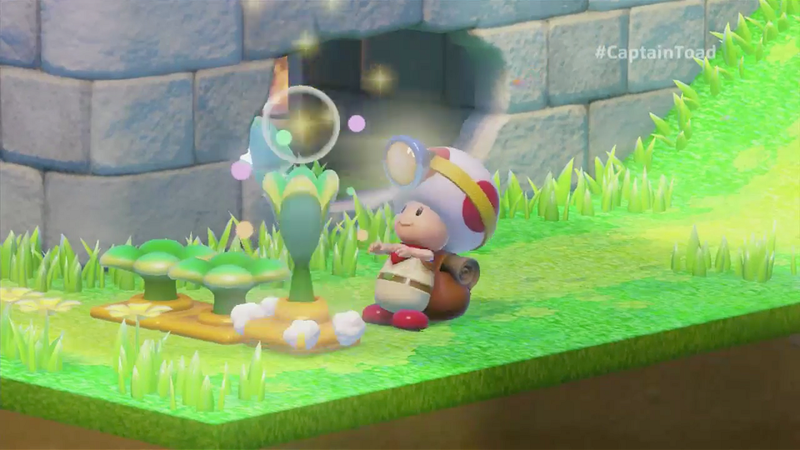 Captain Toad comes this holiday season. 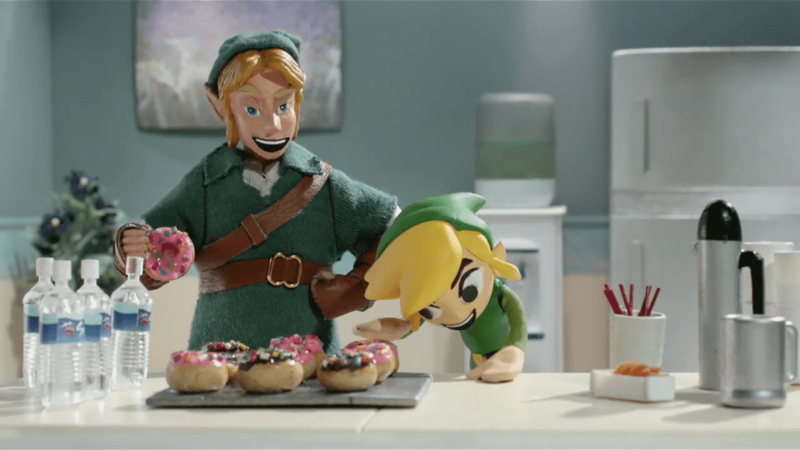 We then get our first look at the next Zelda game. 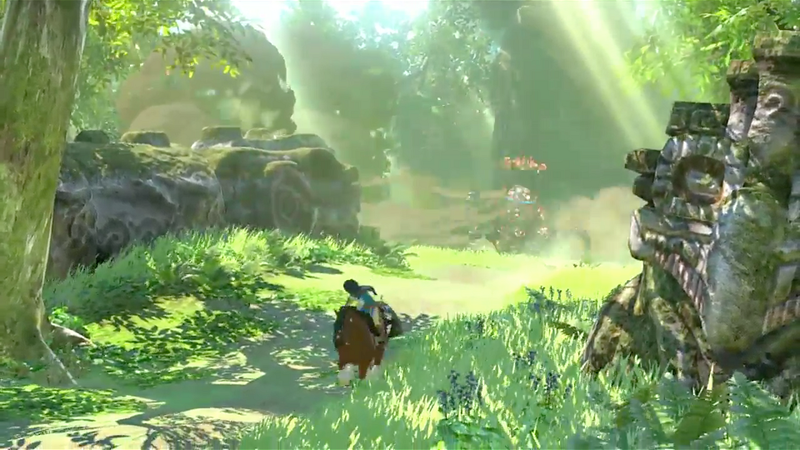 Aonuma spent time talking about how they wanted to build a world that felt massive and even showed off some things in the game. 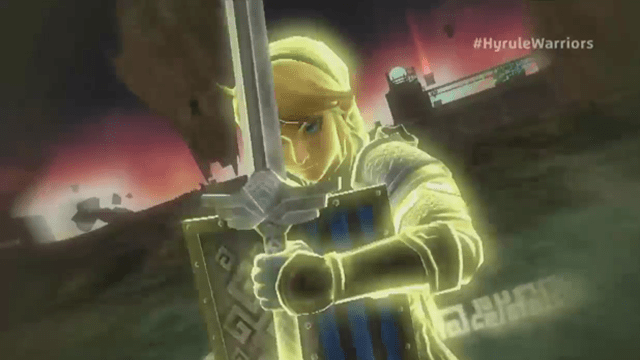 The next Zelda is coming next year. 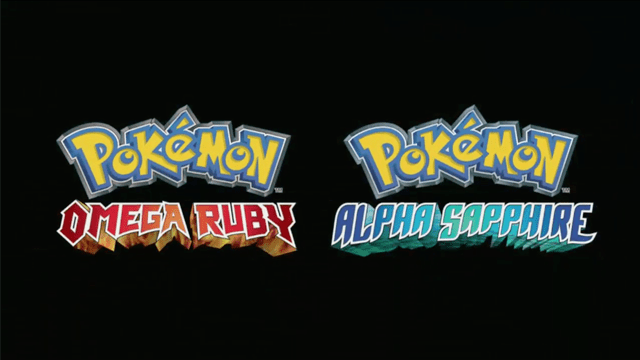 Up next is the latest look at the 3D remakes of Pokémon Ruby and Sapphire that were teased earlier this year. The releases for the games will come November 21st. 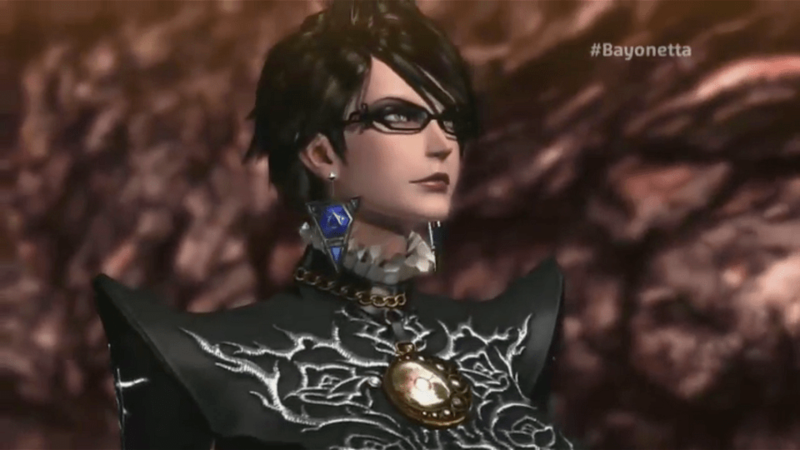 Bayonetta 2 gets its time next in the event with a new trailer. 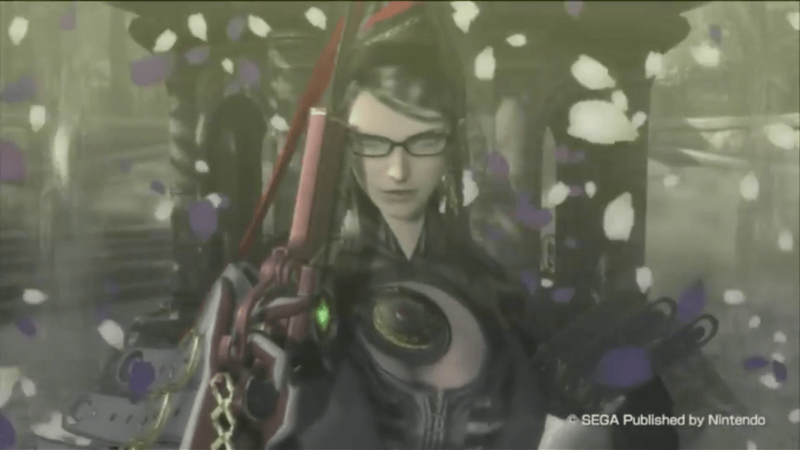 In addition, the original Bayonetta will come with the game. 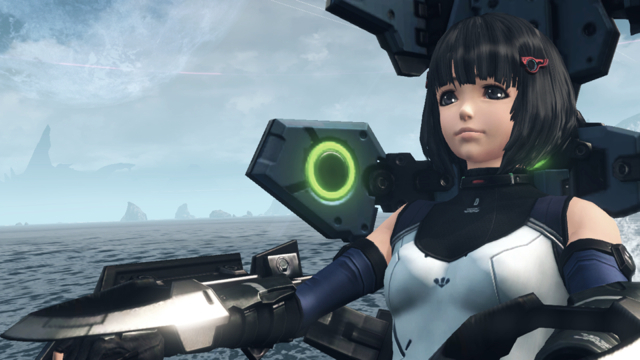 A more solid release window of October 2014 was also announced. You can expect more from us as we get closer to its release. 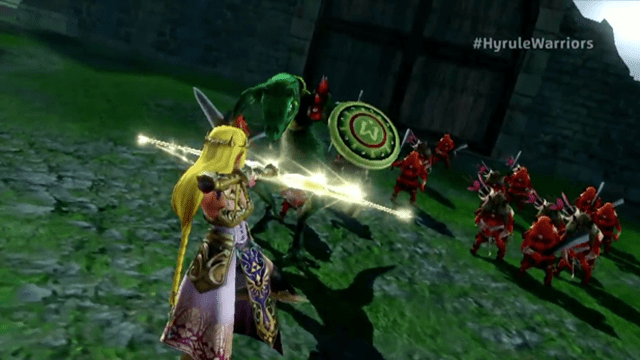 Coming up next is Hyrule Warriors, the Nintendo-Tecmo Koei collaboration for Wii U. 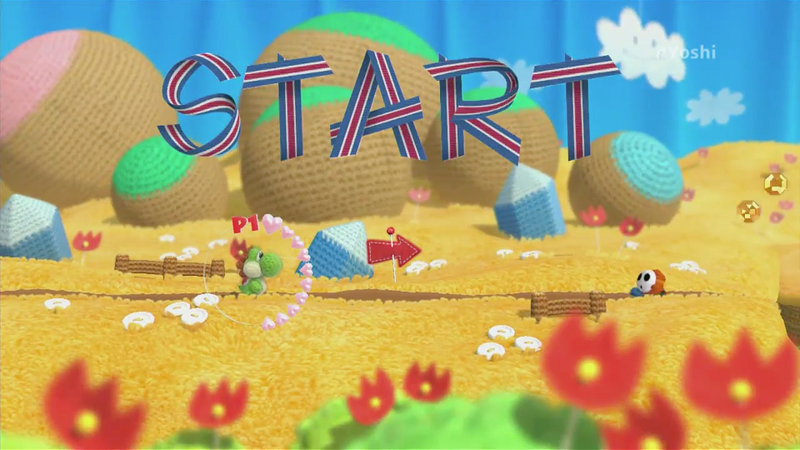 It was teased last year with only a 2014 date to its not-even-solid name. 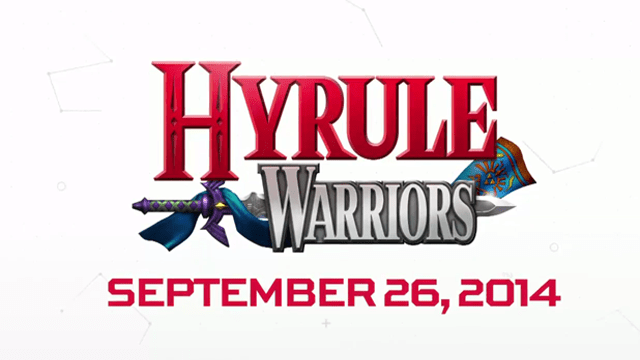 Well, it appears they’ve settled on the Hyrule Warriors name. 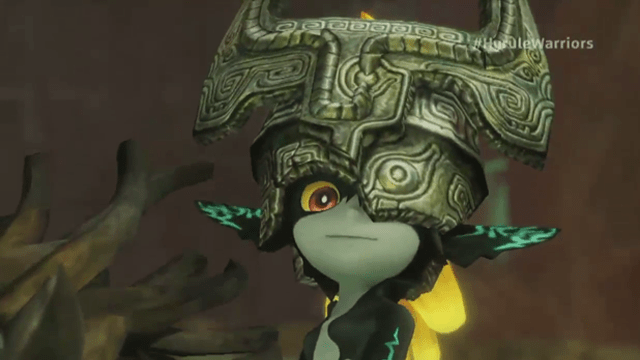 The game will feature playable versions of Impa, Midna, Link, Zelda, and other favorites from the series. It will come out September 26th, 2014. 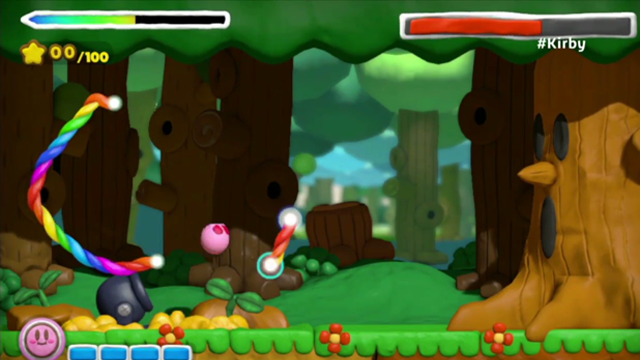 Up next, we get our first look at a new Kirby title for the Wii U. 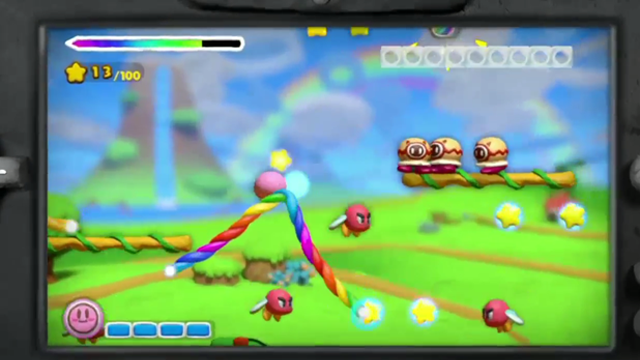 The game appears to be in the same style as the DS’s Canvas Curse. 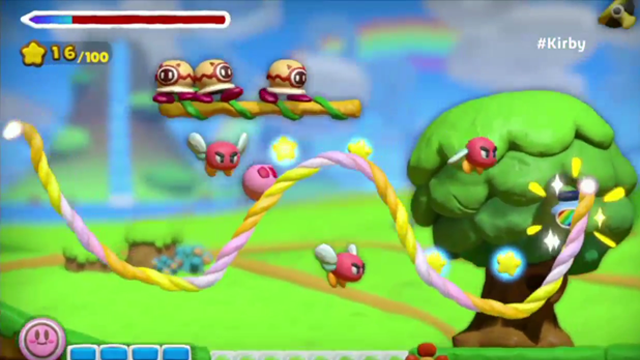 The game, titled Kirby and the Rainbow Curse, will be coming next year. 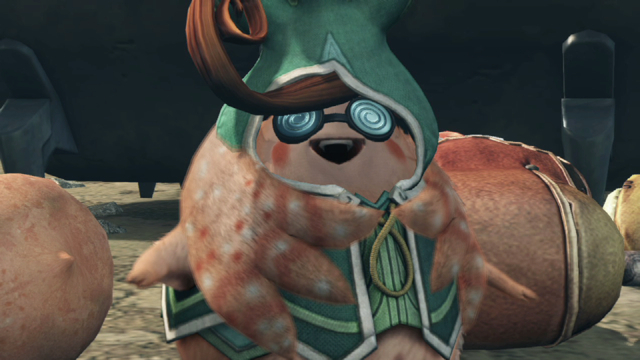 After Kirby, we get another look at “X,” Monolith Soft’s game for the Wii U, meeting some of the characters who will be a part of it. 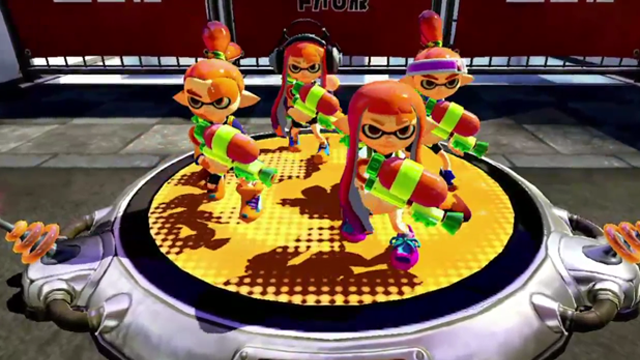 In addition, we received a title for the game, as well as a release date. 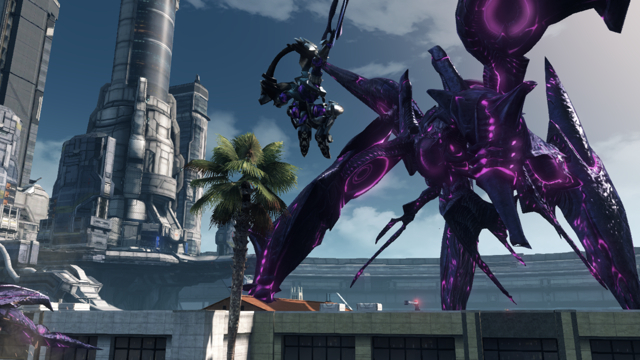 Monolith Soft’s Xenoblade Chronicles X will come out in 2015. 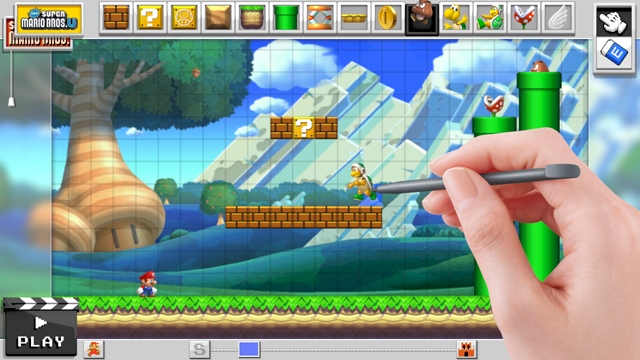 Next is the rumored but finally confirmed Mario Maker, coming to Wii U. 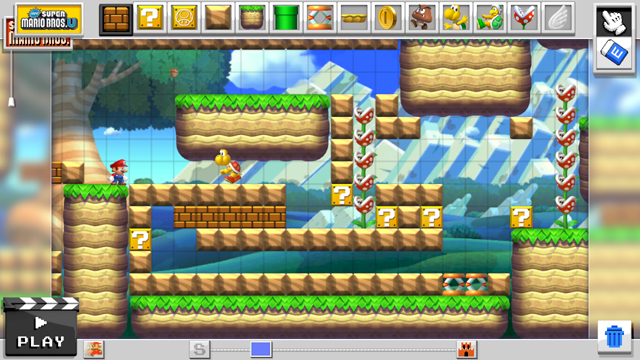 This level designer features graphics from the original Super Mario Bros. as well as New Super Mario Bros. U. It is slated for 2015. 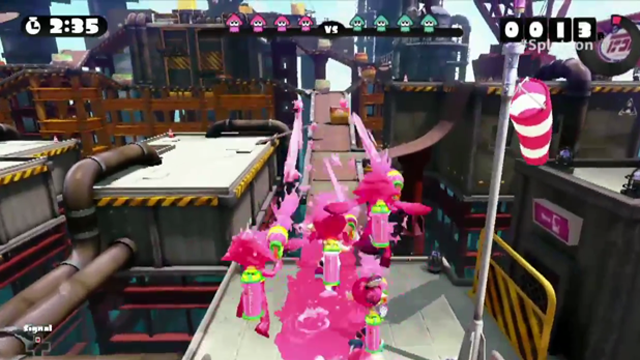 After Mario Maker, we get our first look at Splatoon. 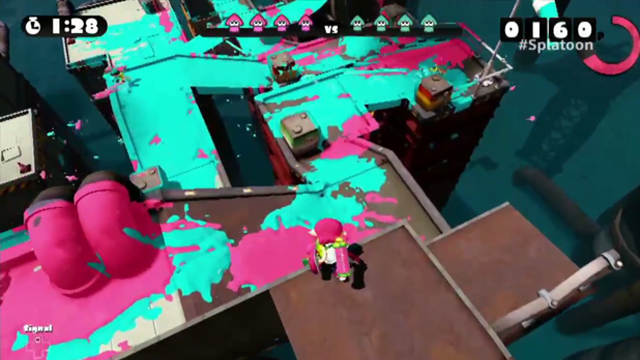 The game will feature gameplay that will switch you between being a human who shoots ink and a squid that can swim through the ink. I can tell you that the first thought for a bunch of us on staff was of de Blob. 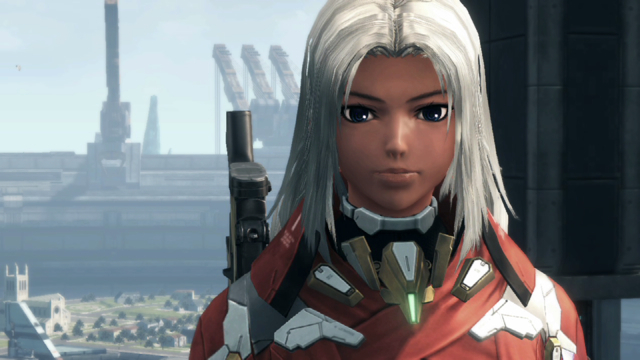 The game will be coming in 2015. 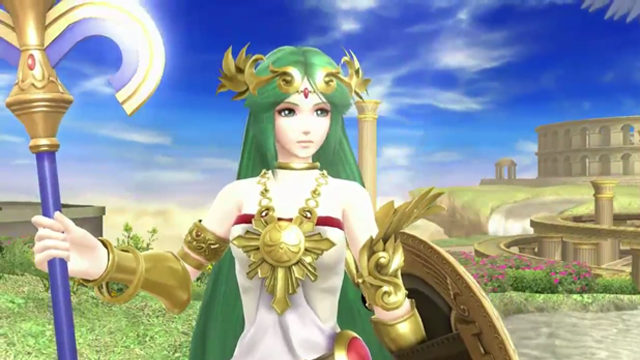 As one final teaser, Reggie gave us a look at a new character in Smash Bros.: Palutena from Kid Icarus. 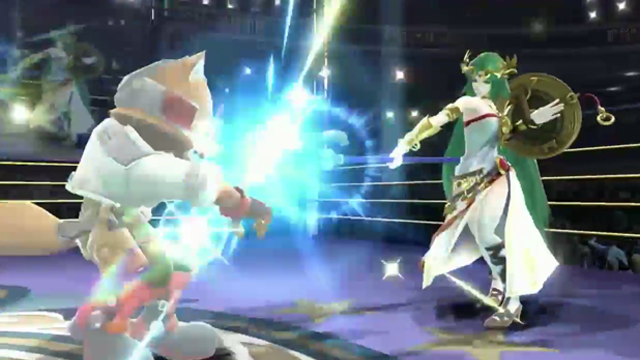 And they did so in their own Kid Icarus way, i.e., through an amazing anime trailer featuring Pit, Link, and Palutena doing battle. But they weren’t done yet. 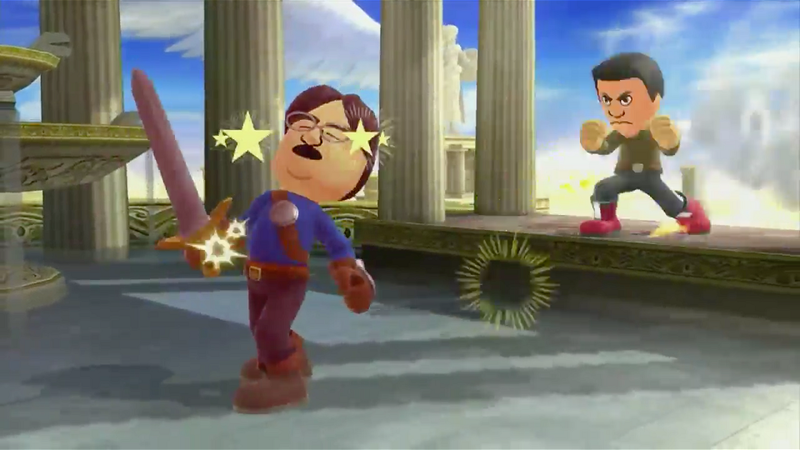 Shigeru Miyamoto showed up to tease more to come with what appears to be a Star Fox game for the Wii U. 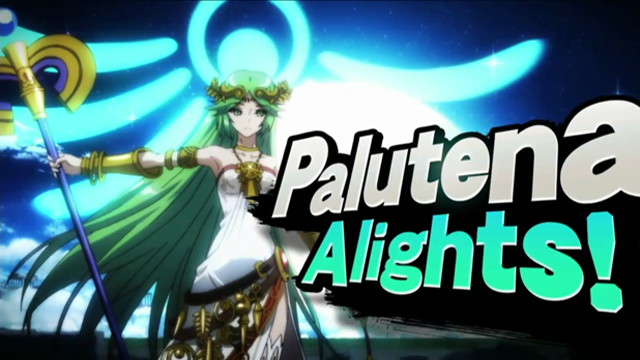 Nothing was confirmed, though it was apparently leaked by Time earlier today. 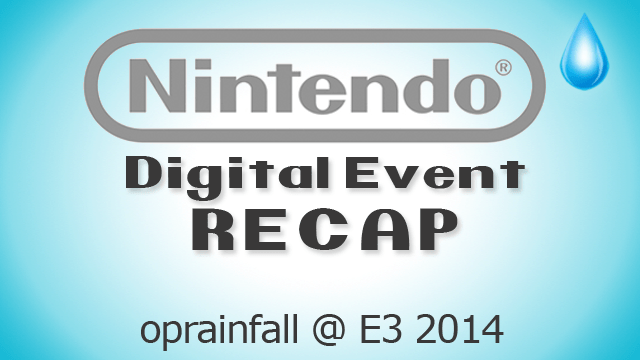 And that does it for Nintendo’s Digital Event. What did you think about the reveals? Were you hoping for something else? Let us known in the comments. And as always, with events like this, we will be updating periodically as more information, images, and trailers become available. Special thank to Brandon Rose for the oprainfall @ E3 2014 image. 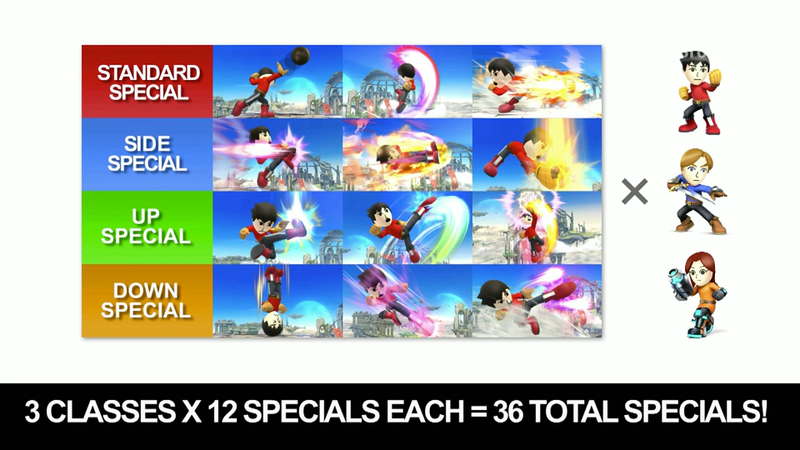 By the way, the reveals weren’t done once the Digital Event ended. 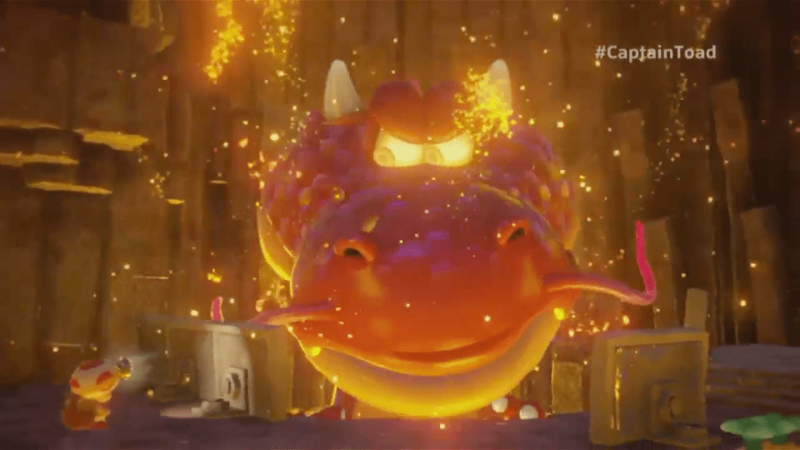 A number of games were announced to be coming to Wii U and 3DS during the post-Event show, including Fantasy Life, Chariot, Thorium Wars, Stealth Inc. 2, 6180 the Moon, STARWHAL: Just the Tip, Tappingo 2, and Mario Party 10.